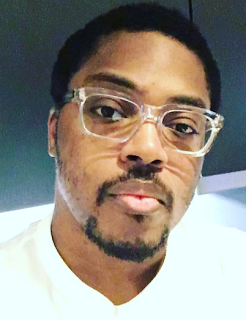 Paddy Adenuga, is the son of billionaire business mogul, Mike Adenuga. 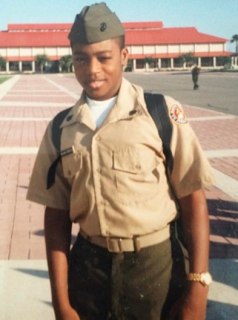 Photo on the left was taken in 1996 as a student at the Marine Military Academy in Harlingen, Texas. Photo on the right is what he looks like now.